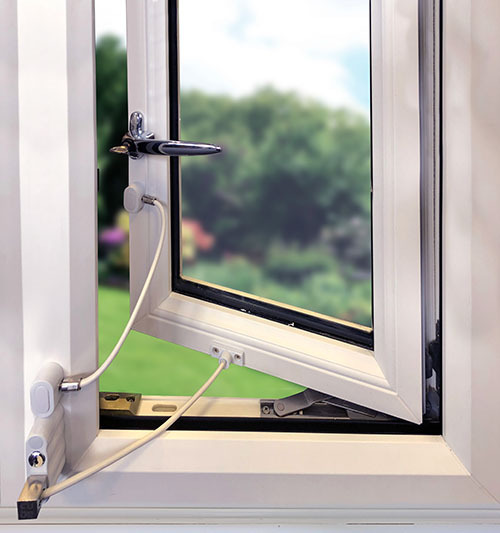 To tackle the problem that window restrictors may be inadequate in preventing a determined effort to force a window open beyond the 100mm restriction, adding Cubelock’s CLB2 fixed restrictor can more than double the holding force of any window restrictor. This clever patented product provides extra strength when it’s needed. 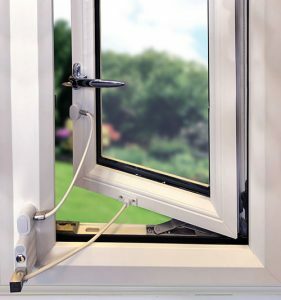 The Department of Health, Estate and Facilities Alert EFA/2013/002 highlighted that the force testing of window restrictors to BS EN 13126-5:2011 does not adequately address the excessive application of pressure. Testing of window restrictors, and in particular the forced opening test which is a maximum of 500N, is deemed insufficient by the Department of Health. Specifically in mental health facilities, where there is a requirement for higher levels of strength than the standard.